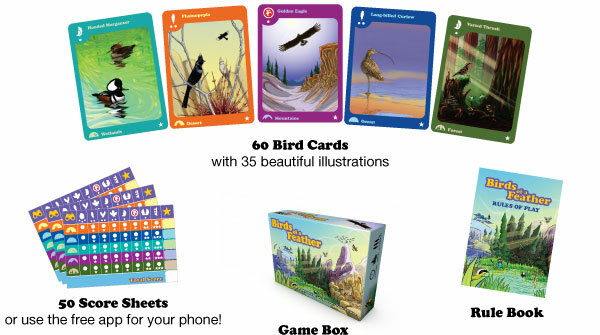 Birds of a Feather is a fast paced, easy to learn card game about going on a great bird watching adventure! 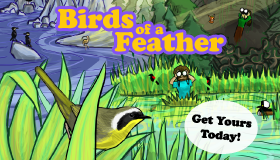 Games fly by as you and your friends explore different habitats to see as many amazing birds as you can! The game is easy enough for the whole family to enjoy, but offers enough strategy and depth that even veteran gamers will enjoy it! 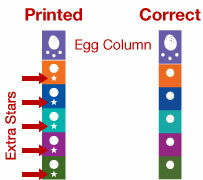 The score sheets that printed with Birds of a Feather have extra stars in the egg column. 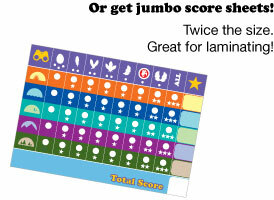 Before you play, please cross out the extra stars. 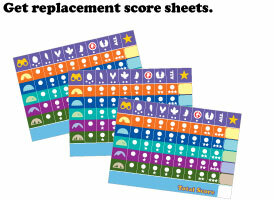 The free score app and downloadable score sheets are correct. Giving Birds of a Feather as a gift? Include an errata sheet to help them avoid confusion.